Job searching can be difficult. It costs money to travel to your interview, buy or dry clean your new suit, or take time off work. Surely, you would not want to have to spend any more cash than is needed to secure your next interview – only to get another rejection. If you’ve been hunting for work for a while now and haven’t had much luck, it may be time for you to hire a professional resume writer. Resume writers are experts in structuring your resume to stand out from the rest of the candidates applying for the same role. With an average of 200 applications per position, you really want to make sure you stand out from the crowd! 1. You have been submitting your application left, right and center and still no call backs. You have a notable work experience and exceptional skills, yet when you apply you never hear back. It could be that your resume is not that impressive. It might be structured incorrectly, have too much information or simply a bit boring. 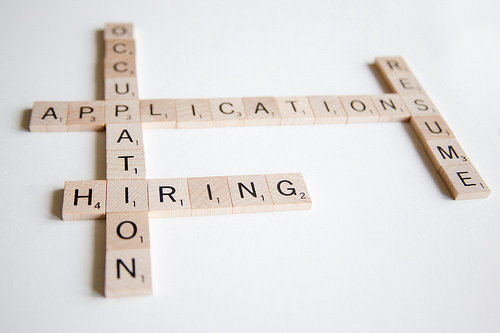 Having a professional write your resume can garner opportunities that could get you steered to a great new role. 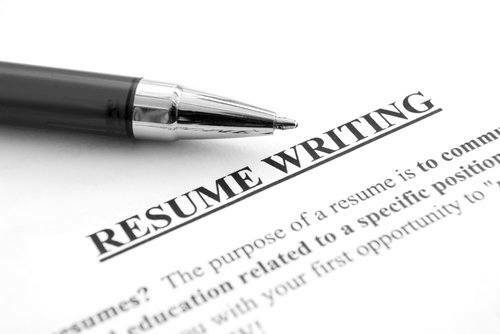 A resume writer will create a properly formatted resume with the right keywords tailored to suit you; and will aid your resume in passing through a software program known as an applicant tracking system (ATS). Writing is not everyone’s cup of tea. Composing a structured resume can be hard as you have to format it in a way to better reflect your experiences, skills, and personal attributes. You can be a good key account manager, but that does not mean you’ll find writing an easy task. If you’re not sure what to include or find it hard to convey your point with clarity and ease to through writing, then it must be best for you to turn to the professionals. There are many reasons for people to leave the workplace. Maybe you took some time off to raise your family or took a break to pursue your studies, and now you want to re-enter the workforce but you have a huge gap in your employment history. Many people find it hard to think of what to include and how to project away from the negatives. A professional resume writer will know how to accentuate the positives and write away any negative aspects on their resume. Preparing you resume takes a long time and may take hours if not days. Taking time out of your busy schedule to sit down and compose your own resume is particularly exhausting and time-consuming. Hiring a professional will not only give you more time to build your network and finish your responsibilities, but will also ensure that you have a well-written resume that suits you in a couple of days.